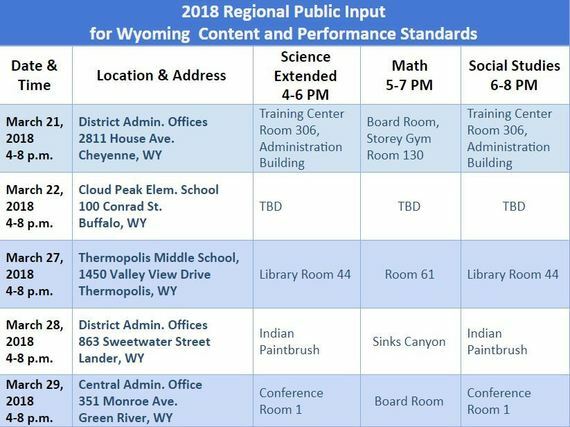 You can submit online public input on the Proposed 2018 Wyoming Content and Performance Standards. Public input for all sets of revised standards will be taken until 11:59 p.m. April 8, 2018. The Board will be presented with the input at their April 18 meeting. If the Board moves to adopt these revised standards, an additional public comment period will follow before official adoption can take place. 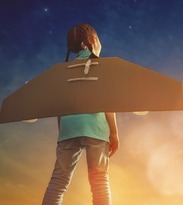 This conference provides practical information about Science, Technology, Engineering, Arts, and Math program implementation for PreK-16 educators, administrators, curriculum coordinators, afterschool providers, and other professional educators. Conference attendees will engage in hands-on experiences that will prepare them to incorporate STE(A)M principles, lessons, activities, and ideas into their learning environments. Get ready for a three-day adventure packed with experiential learning opportunities! Register for the Evanston workshop. Register for the Casper workshop. 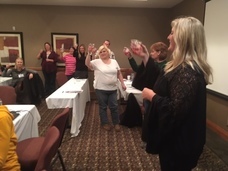 For more information, contact Sharla Dowding, Science Consultant, at (307) 777-8753. The Colorado/Wyoming American Association of Physics Teachers (AAPT) will hold their spring meeting at the University of Wyoming on April 21, 2018. The meeting is open to physics educators and students of all levels and provides a valuable opportunity to network with colleagues. Registration is $5-$10 and includes lunch. 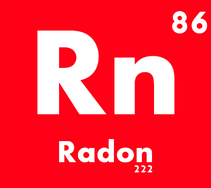 The Wyoming Department of Health's Integrated Cancer Services Program encourages students in grades 4-12 to enter the 2018 Radon Poster Contest to increase radon awareness in Wyoming. Students can win prizes in state competition and advance to the national poster contest. Posters will be judged in grades 4-6, 7-8, and 9-12. Questions may be directed to Star Jones at (307) 777-6015. “To Be a Tree” is the theme of this year’s Wyoming State Arbor Day Poster Contest for 4th and 5th graders (including public and private), sponsored by the State Forestry Division and Wyoming Project Learning Tree. First-place prize is $100, a plaque, and a framed copy of the winning poster. 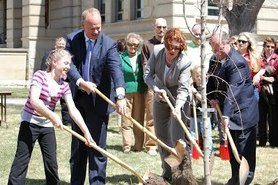 The winning student, parents, and teacher will be invited to attend Wyoming’s State Capitol Arbor Day Celebration in April in Cheyenne. Second place will receive $50 and a framed copy of their poster. Contact Jessica Halverson at (307) 283-2954. The 2018 Siemens Possibility Grant Sweepstakes are under way. Enter daily for a chance to win $10,000 for STEM at your school. "Fab" your lab with the latest and greatest gadgets, or purchase top-tier technology and supplies for STEM students. The contest is open to full- or part-time teachers who provide direct instruction to students in K-12 at a public, private, or parochial schools in the U.S. Applications are being accepted for the Society for Science & the Public's Advocate Grant Program. A $3,000 stipend and training will be awarded to a teacher, counselor, mentor, or scientist who agrees to serve as an advocate for three to five underserved students. The goal is to transition the students from conducting scientific or engineering research projects to completing applications to scientific competitions. Advocates must already have a formal role with students completing research projects. The program is sponsored by Arconic Foundation, the Jack Kent Cooke Foundation, and Regeneron. April 25-28, 2018 in Washington, D.C. The National Council of Teachers of Mathematics (NCTM) will hold their 2018 Annual Meeting & Exposition. Early-bird registration ends March 23. The Wyoming Writing Project 2018 Invitational Leadership Institute supports educators as writers and boosts their instructional writing strategies. Please participate in the 3-week interactive professional development opportunity geared toward increasing your love and passion for the art of writing. Each session is approximately 30 minutes. Some sessions will be online and in-person. You are welcome to attend the Poetry Out Loud State Finals Competition on March 5 at 7 p.m. at the Cheyenne Civic Center, 510 W. 20th Street. Come listen and support our 9-12 grade student competitors as each recite three poems from memory. The awards ceremony will take place on March 6 at 10:30 a.m. in the lobby of the Barrett Building, 2301 Central Ave., in Cheyenne. Contact Tara Pappas or the Wyoming Arts Council for more information. 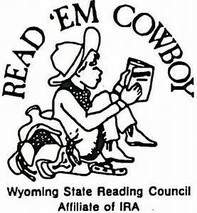 Sponsored by the Wyoming Library Association and the Wyoming State Reading Council, the Buckaroo Book Award provides the opportunity for Wyoming students in grades K-3 to select favorite books they have read or heard and to honor the authors of these books. Students will be able to acquaint themselves with contemporary authors and increase knowledge regarding qualities of good books. Younger children will be accustomed to critical reading. 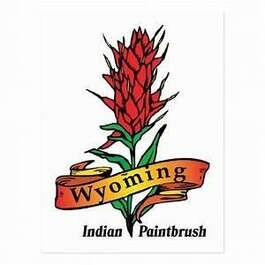 The Indian Paintbrush Book Award provides the opportunity for Wyoming students in grades 4-6 to select favorite books they have read and to honor the authors of these books. Students will be able to acquaint themselves with contemporary authors, explore qualities of good books, and increase their personal reading collections and goals. 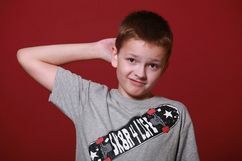 The award is sponsored by the Wyoming Library Association and the Wyoming State Reading Council. View the awards packet. The Soaring Eagle Book Award will provide the opportunity for Wyoming youth in grades 7-12 to select a favorite book and honor its author. The award is a joint project of the Wyoming State Reading Council and Wyoming Library Association, Section of School Library Media Personnel. Students will be able to read books by contemporary authors, distinguish qualities of various books, and expand their personal reading collections and goals. 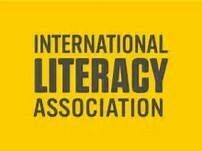 The 2018 ILA Conference is an opportunity for educators to become motivated and energized about global literacy and literacy learning. This will be a great opportunity to connect with others in the literary field, discover new learning strategies, and obtain exciting resources and materials that will help promote student success in the classroom. 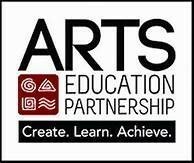 The 2018 Arts Education Partnership Annual Convening will assemble education stakeholders from across the country to support the inclusion and advancement of arts in education. 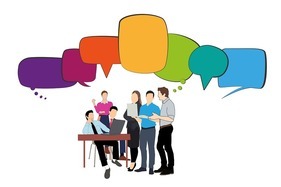 Connect with colleagues, learn from each other, and gather new ideas about dance, music, theater, visual arts and media arts. Registration information for 2018 will be available soon. Below is a list of a few of the sessions that were available last year. March 6, 2018 at 3:30 p.m.
Join Antoinette Hallam and Dani Olsen of WDE for a webinar March 6 on "Creating an English Learner Plan." The webinar will focus briefly on related components in the updated 17-18 EL Guidebook and important ELL laws and regulations. This webinar is the first in a quarterly series designed to strengthen understanding of the components that must be evident within the District EL Plan, Individual EL (IEL) Plan, and identifying and serving English Learner (EL) Students. If you're looking for guidance on administering ACCESS 2.0, please follow this link to webinars and Q&A sessions. Please note that times listed in the document are Central Time. The University of Wyoming College of Education is offering a new, no-cost professional development opportunity to teachers in grades 4-8. This offering is focused on exploring the symbolic representations inherent in statistics and probability, as well as graphical literacies, which cut across disciplinary areas, including social studies or science. The goal of the project is to demonstrate an increase in teacher understandings of both graphical and probabilistic/statistical literacies in their appropriate grade levels. Contact Linda Hutchison for more information. 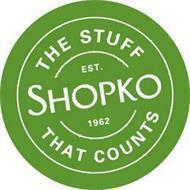 Programs that enhance education are eligible to receive support from the Shopko Foundation. Community Education Grants are reviewed on a quarterly basis in January, April, July, and October. Grants submitted by the end of the prior months, respectively, (e.g., March 31 would be the next deadline) will be reviewed and considered next. Save the date for the 9th annual Native American Education Conference, to be held in St. Stephens. The mission: Instill pride and strengthen empowerment of youth through Native American history and culture. Attendees will experience a keynote presentation, professional development workshops, and a pow wow with traditional tribal dancing and song. 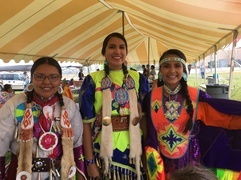 Strands include cultural sensitivity training for educators of Native youth, suicide prevention skills, understanding the history and culture of the Eastern Shoshone and Northern Arapaho tribes, and empowering youth to develop leadership skills and healthy lifestyles. Outdoor activities will be offered for youth. Submit your application to be a presenter. 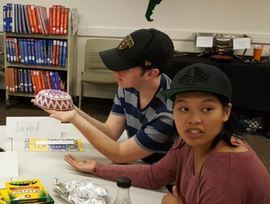 Researchers at Arizona State University and The College of New Jersey are investigating how history teachers’ experiences inform their curricular decision-making. If you teach at least one secondary (6-12) history course, you are invited to participate in a 15-minute survey. Participants' identification will be kept anonymous and you will be entered into a drawing for one of two $50 Amazon gift cards. After completing the survey, participants can also opt to be considered for an interview (compensated with a $20 gift card). Courses explore the legal rights and boundaries of students’ and teachers’ religious expression in public schools while professional development programs help educators learn how to incorporate religious studies into their current curriculum. 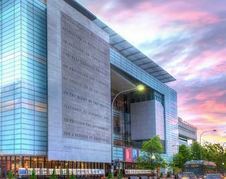 The Religious Freedom Center of the Newseum Institute is a nonpartisan initiative focused on educating students and the broader public about the religious liberty principles of the First Amendment. The center's Religion & Education curriculum helps teachers and school administrators to understand the most common religious freedom issues in public, charter, private, and home schools. 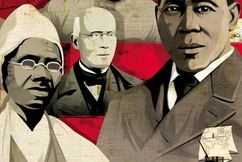 The Southern Poverty Law Center has developed a comprehensive guide for teaching and learning the role slavery played in the development of the United States and how its legacies still influence us today. The guide includes key concepts and summary objectives, primary source texts, teaching tools, podcasts with leading scholars and educators, a formative assessment, and webinars. The Stanford History Education Group offers free lessons and assessments through its Reading Like a Historian curriculum, which engages students in historical inquiry. Each lesson revolves around a central historical question and features a set of primary documents designed for groups of students with a range of reading skills. 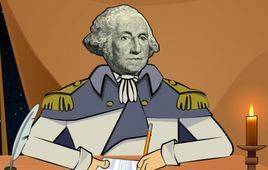 Instead of memorizing historical facts, students evaluate the trustworthiness of multiple perspectives on historical issues and learn to make historical claims backed by documentary evidence. 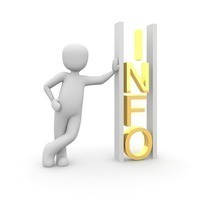 The News Literacy Project is dedicated to giving students in grades 6-12 - and their teachers - tools, tips and resources to tell fact from fiction. The project offers a Checkology Virtual Classroom where students discover how to effectively navigate today's information. Also offered are customized PD workshops for schools and educational organizations, plus consultation services and student workshops. The foundation provides grants for education activities in State Networks on International Education, Internationalizing Teacher Preparation, and Innovations in International Education. Teacher toolkits are also available. The Longview Foundation for World Affairs and International Understanding helps young people learn about world regions and global issues. The foundation helps students gain broad and deep global knowledge and the language and intercultural skills to engage effectively with people around the corner and around the world. The organization supports teacher preparation, state initiatives and coalitions, and programs focused on internationalizing education in the U.S. 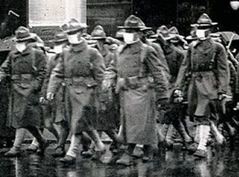 The National Endowment for the Humanities Summer Seminar for K-12 teachers focuses on the 1918 Spanish influenza epidemic. The seminar will take place July 9-27, 2018, in Blacksburg, Va., as well as research sites in Washington, D.C., including the National Library of Medicine, the Library of Congress, and the National Archives. A $2,700 stipend is available to selected participants. The summer seminars provide an intimate and focused environment in which 16 participants (NEH Summer Scholars) study a specific humanities topic under the guidance of one or two established scholars.